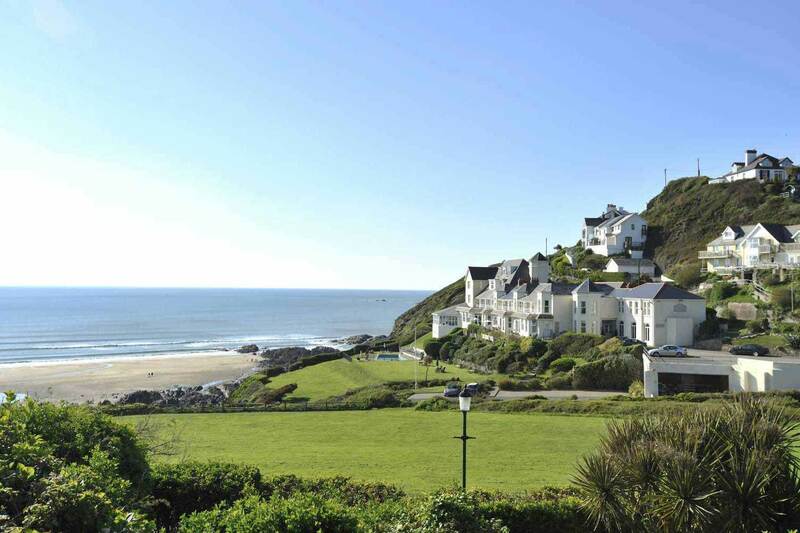 A Boutique Hotel in Woolacombe, North Devon with one of the finest coastal locations in the whole of the West Country. 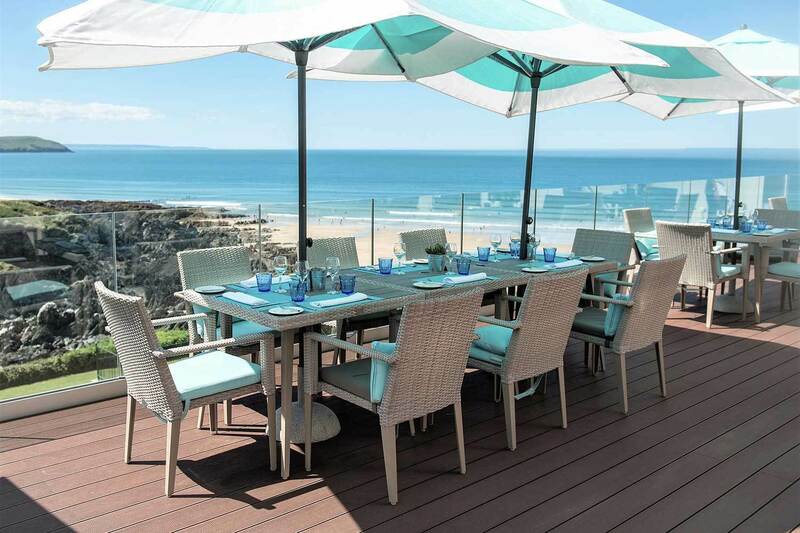 The Watersmeet Hotel is a luxury four-star hotel in Woolacombe with stunning sea views across the waters of Woolacombe Bay. The hotel overlooks Combesgate Beach and North Devon&apos;s rugged coastline with its own private steps down to the sandy beach. 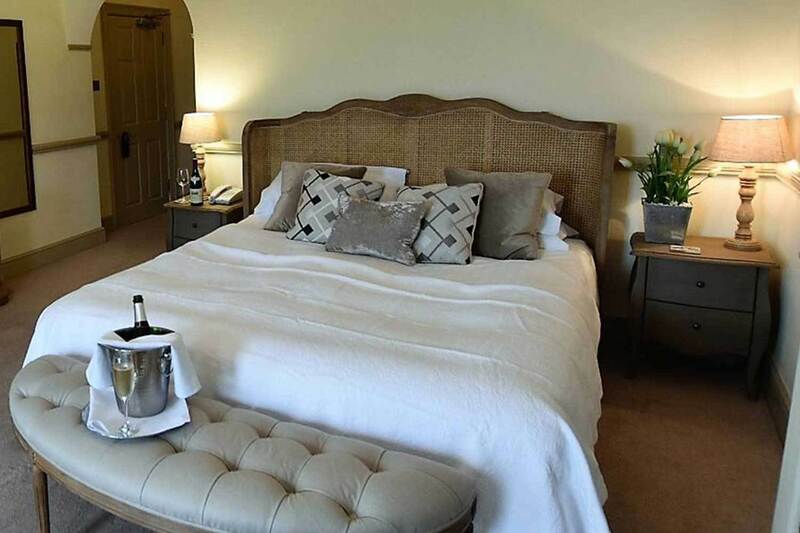 With an array of facilities such as an award winning two-AA rosette restaurant, informal bistro restaurant, indoor and outdoor pool with spa facilities, it is the perfect choice for couples, families or groups alike. 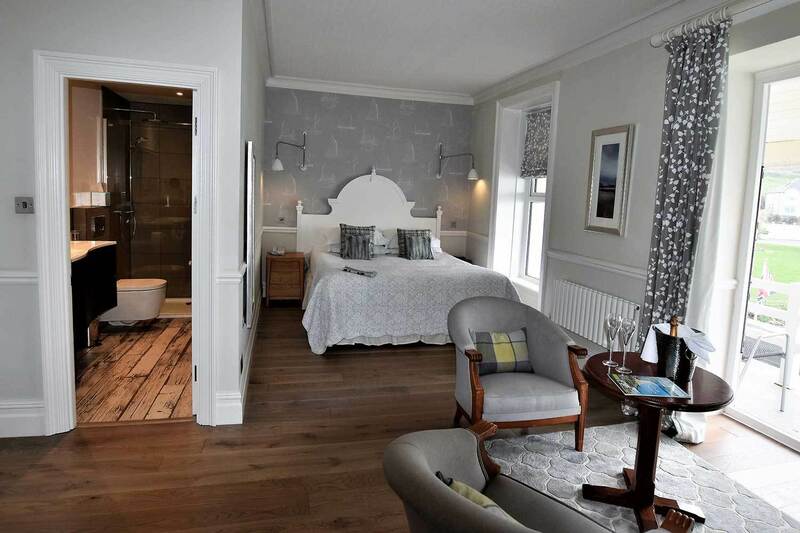 We pride ourselves on our high standards and traditional values and you’ll find the hotel to be exceptionally comfortable and the staff friendly and helpful.